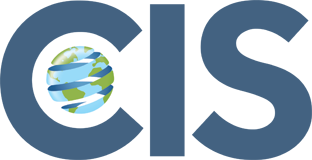 It's Time to Design Your Enrichment Electives! In a world that is ever increasingly competitive, what you do outside of the classroom is really what will make you stand out from the crowd to universities or future employers. Being able to combine your academic studies, with work experience, skill and with evidence of wide and diverse interests is essential. Creativity, Activity and Service is at the heart of Chester International School and can be seen in daily life at the school, enrichment electives, summer courses and half term activities. As a shining beacon of our values, these enrichment opportunities enable students to demonstrate skills in real and practical ways, to grow as unique individuals and to recognise their role in relation to others. We believe that this range of activities complements a challenging academic programme in a holistic way, providing opportunities for self-determination, collaboration, accomplishment and enjoyment. The Enrichment Programme at Chester International School allows pupils the opportunity to master and deepen their knowledge of current interests and to try new activities and discover new passions. 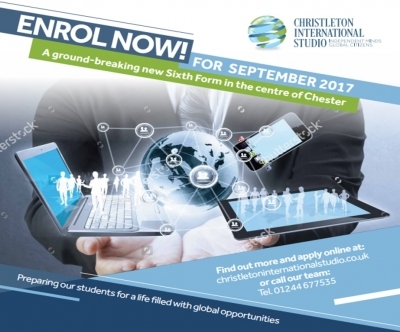 Your enrichment programme at Chester International School is individualised according to student interests, skills and passions. Being involved in enrichment electives and activities enables students to enhance their personal and interpersonal development. A meaningful enrichment programme is a journey of discovery of self and others as each individual student has a different starting point and different needs and goals. Our students take three enrichment electives each term and the link below includes some of the options which may be available throughout the year. Please let us know if there are any you would like to see on the list or if there are any activities which you as a student or founding family member would like to offer. Please share this post with others who you feel would enjoy life at Chester International School or who would like to become involved and volunteer.